Score your tickets and gear up for an evening of non-stop metal when Stone Sour takes over the Diamond Ballroom in Oklahoma City. Formed in the hot bed of Des Moines 1990s alt-metal scene, Stone Sour front man Corey Taylor and guitarist Jim Root first gained notoriety playing in Slipknot while on hiatus from the band. After reforming in 2002, Stone Sour quickly distinguished themselves with a pair of gold albums, earning three Grammy nominations and expanding their fandom into mainstream metal music. 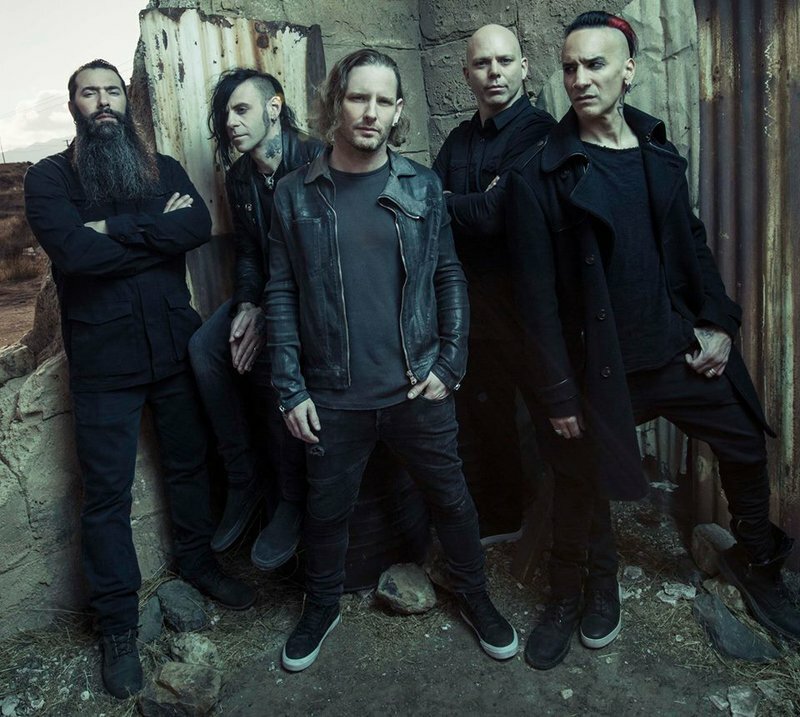 Touring with their new record, Hydrograd, Stone Sour will be joined by a host metal heavies including Palaye Royale and '68.